Laws are every changing and can be very complex filled with loop holes and poorly worded meanings. 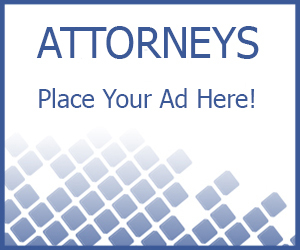 It is for this reason, we recommend you find not only a lawyer in your state, but an experienced one in your county and city from which you case resides. Florida law is complicated and extensive. For example: In July 2013 it was illegal to play games on a computer, smart phone, or any system or network device. Read the full article here. 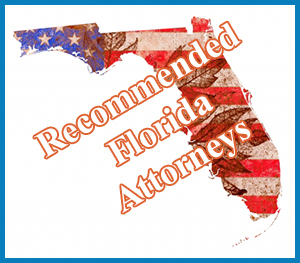 However an Florida father lawyers who knows the law, will be able to determine fact from fiction and more importantly represent you in a more serious matter, such as custody and access of your kids.